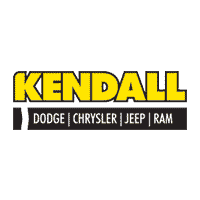 Kendall DCJR of Soldotna provides an online finance application for those wanting to finance their new Dodge, Chrysler, Jeep, RAM car, used car, or looking for Jeep lease deals. Please apply online with the form above to get a head start on the financing process. Be sure to visit our knowledgeable Finance Department to learn the variety of finance options we offer, including bad credit loans. Contact us for more information or come by our Kendall dealership today at 44055 Sterling Hwy Soldotna Hwy Soldotna, Alaska. We happily serve the Anchorage, Homer, and Seward areas! Get pre-approved for a Soldotna car loan as soon as possible by submitting our Jeep finance application. No matter your credit status, our Kendall finance specialists will take the time to help you get approved for your next vehicle purchase. Our finance center specializes in bad credit auto loans and Dodge lease deals. 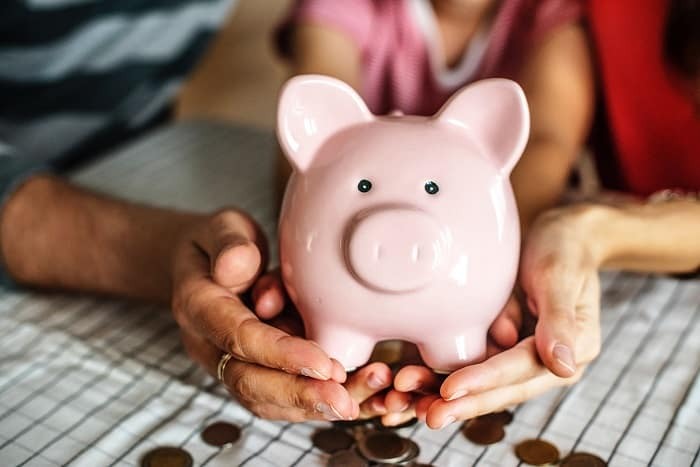 Our online finance application is simple, easy to use, and if you click the “Get Approved” button on our vehicle information page, you’ll be immediately directed to our Ram finance application so that you can save time when you apply for financial pre-approval. If you have any general questions about new or used car financing through Kendall DCJR of Soldotna, please visit our Finance Department. If you have any questions related to our Dodge finance application, feel free to contact one of our Kendall financial representatives over the phone or contact us online. Our Dodge dealership is dedicated to its customers, and that starts with making sure you are eligible to buy the right car for you, your family, and your lifestyle. Your satisfaction is important to us, and we’ll do everything possible to make sure your car buying experience is not only enjoyable, but fair, easy, and informative.